Our project managers and estimators work together to review each project. Estimates for the cost of the project from different perspectives are a major part. View just a few of the many projects we have worked on with our dedicated team and supportive clients! 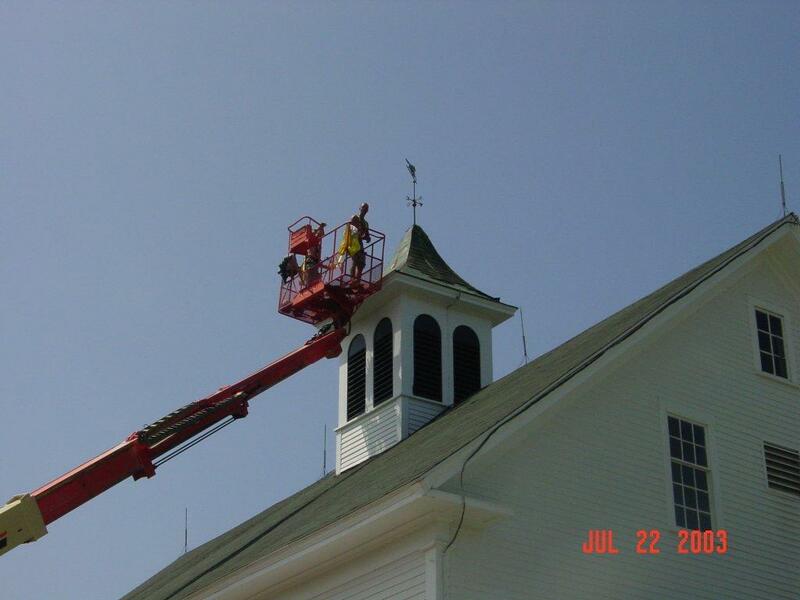 Northpoint Roofing has serviced our campus for the past twenty eight years with consistent reliability and professionalism. Bill Anderson and his staff are qualified and knowledgeable in all types of roofing and are quick to respond to any needs we might encounter. 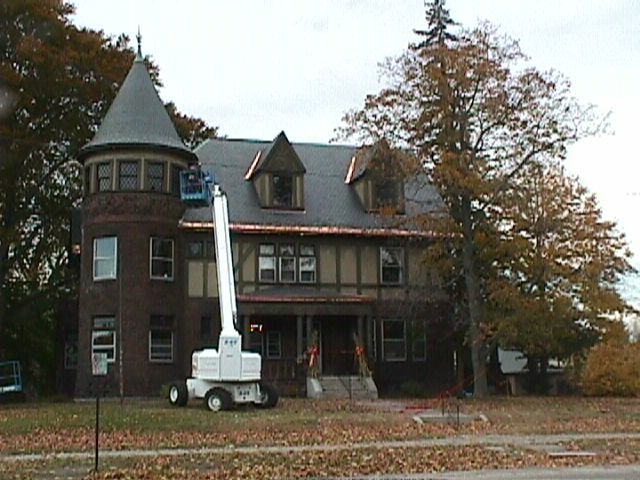 They have treated us fairly and are a valued contractor at St. Anselms College. Northpoint Roofing is friendly, efficient, and provides quality work. Our experience was great we had our entire roof fully replaced in 1 day and they ensured our landscaping was protected during the whole process. They also ensured the area was clean and free of debris before they left. They also made a fantastic choice in type/color of shingles increasing the aesthetic look of our home. I am pleased to write a few words on behalf of Mr. Bill Anderson and Northpoint Roofing. I have been familiar with Bill's work since 1987. 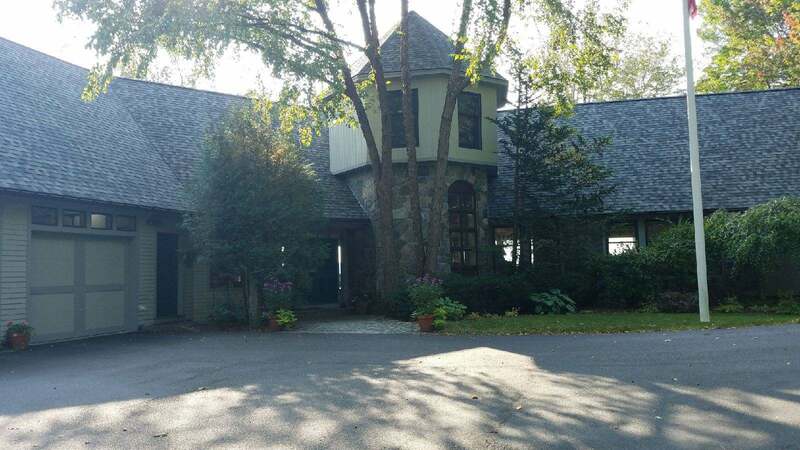 Bill has worked with all types of roofing materials including slate, asphalt shingles and rubber membranes. We have come to rely on his candor, his expertise and quality of workmanship. It has been my experience that in every instance, he has performed his duties well. It is, therefore, without reservation that I recommend NorthPoint Roofing, Inc. to any organization interested in securing the services of a reliable, competent roofing contractor. Thanks so much for a great job on my roof! You and your crew totally exceeded my expectations. Communication from start to finish was great, as well as the speed and quality of the work. Many of my neighbors were impressed as well. Feel free to use me as a recommendation. Just a quick note to say thank you for doing such a terrific job on my barn. You guys get in and out and leave not even a trace of your having been there. Thank you for a job well done at a great price. Sincerely Thanks. I owe you and all of the people who worked on my house a double debt of gratitude; first for your fine work and second for your kindness and patience. Northpoint Roofing was fast, courteous, and reasonably priced. We will be sure to contact Northpoint again in the future for our next roofing repair! First of all I’ve owned and managed commercial real estate long enough to remember when the fax machine was first delivered to our office. Over the years I’ve had experience with many national and local roofers. Some of my experiences have been good and others mediocre at best. Many roof leak investigation and repair projects ended in unfulfilled promises when locating leaks proved too challenging for the roofer. We were throwing money out the window to roofers who were unable bring a methodical and, yes, a creative and persistent approach to finding the source of leaks. Northpoint Roofing is a rare find. Their methodology includes a mix of enthusiasm, knowledge, persistence and customer service. 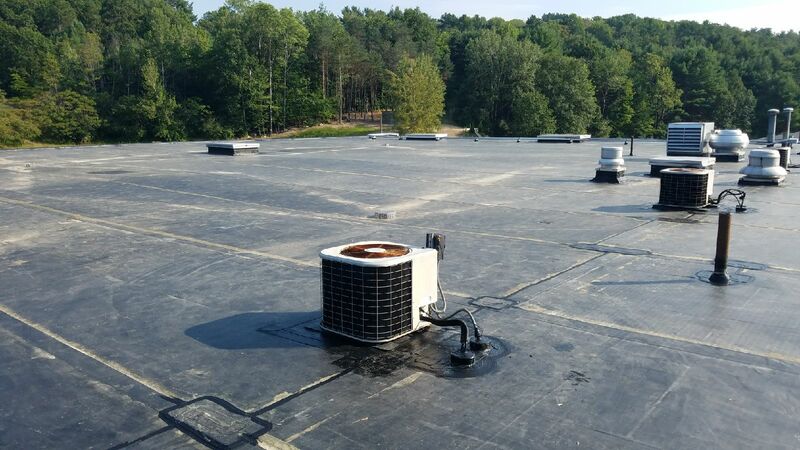 Over the past year Northpoint Roofing has methodically solved roof leaks at our retail plazas and office buildings that I had given up trying to fix. Their smart and face to face interaction with our tenants show a determination and commitment on our part to fixing leaks. As building owners and managers we know the frustration tenants deal with when it comes to roof leaks. We’re pleased with the resourcefulness and results that Northpoint Roofing bring to each project. I was blown away. So good looking, so fast, not a nail on the ground even (I looked). Wow! Need service or support? Contacts us today and we’ll find you a solution.